How do kids go through shoes so quickly? 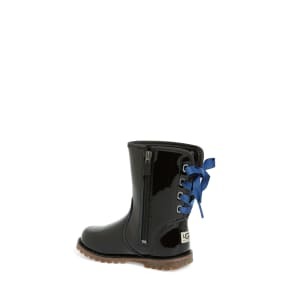 While it seems like they outgrow them before you even put them on, you can be prepared for anything they’ll need with a great selection of kids shoes from the stores at Westfield. Looking for baby’s first shoes? Before the baby starts walking, cute socks to keep their feet warm will do. 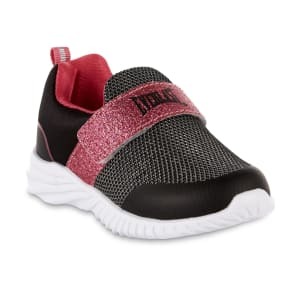 Or if you found the most darling little shoes or sneakers that are perfect for that little outfit, make sure they fit perfectly and are not too tight or can pinch those cute little chubby legs. 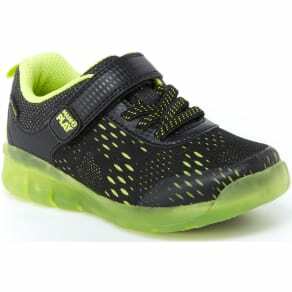 For toddler shoes, look for kids shoes with non-skid, flexible rubber soles that offer good traction. From Mary Jane dress shoes to cute little Converse sneakers, you’ll find a great selection of children’s shoes at the stores at Westfield. A perfect fit is one that allows your pinky to fit between the back of the shoe and your baby’s heel. The front of the shoe should have enough space to fit the width of your thumb and your little one’s longest toe. Searching for shoes for your older kids? We have a wide variety of shoes for any occasion. 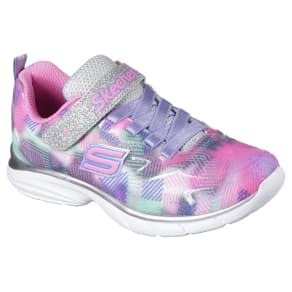 Check out our selection of girls’ shoes including sneakers, clogs, Uggs, boat-shoes, ballet flats and even low-heeled shoes for that special occasion. For boys, we have a wide selection of sneakers, boat-shoes, boots and dress shoes too. And don’t forget about our selection of shoes for every season – including summer sandals, water shoes, flip-flops and cold-weather boots perfect for snow. No matter what you’re looking for – we have all the kids’ shoes you’ll need for your little one.